Terence Marsh is the chief executive officer of Red-Lined Motorsport, and he builds racing cars for a living. He also gets to drive them, with his exploits taking him from Botswana to China. This is his story. 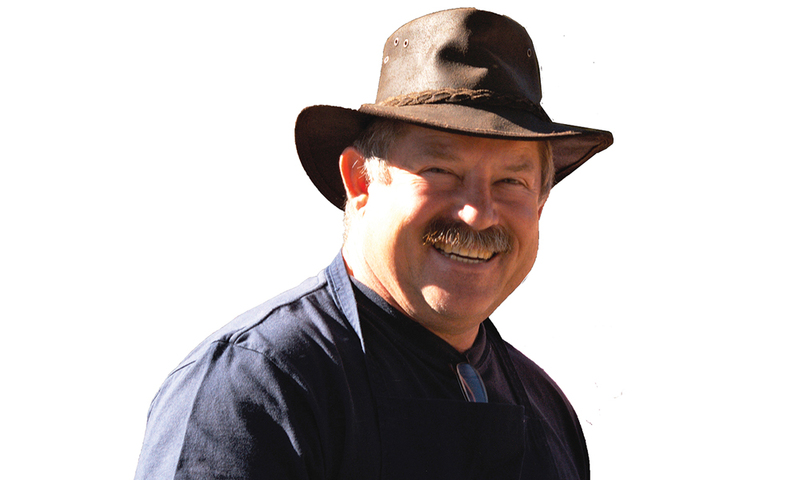 Terence Marsh has competed in national off-road championship events for the past 17 years. 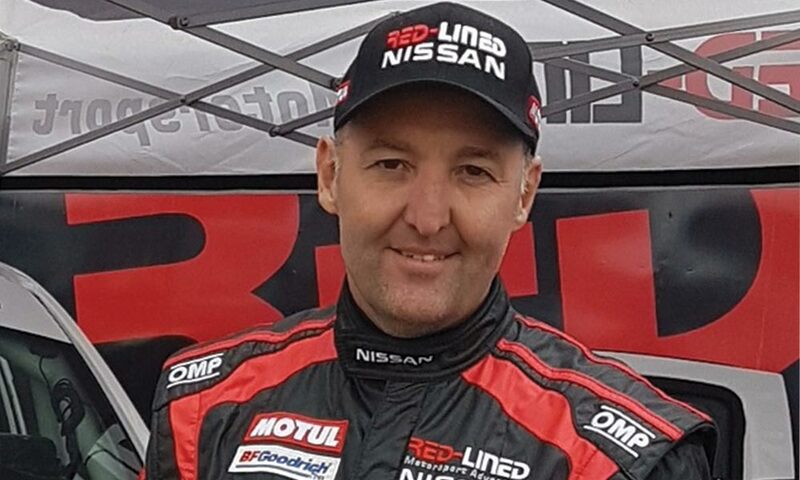 But he is not only an experienced rally driver, he also runs a successful business that builds high-end, FIA-specification rally and race vehicles for clients all over the world. I first learnt to drive in a VW Kombi of all things while the first car I ever owned was a 1 100cc VW Golf. How did your involvement in motorsport come about? As a young kid I raced motocross and rode off-road motorbikes so it was a natural transition to four wheels for me many years later. 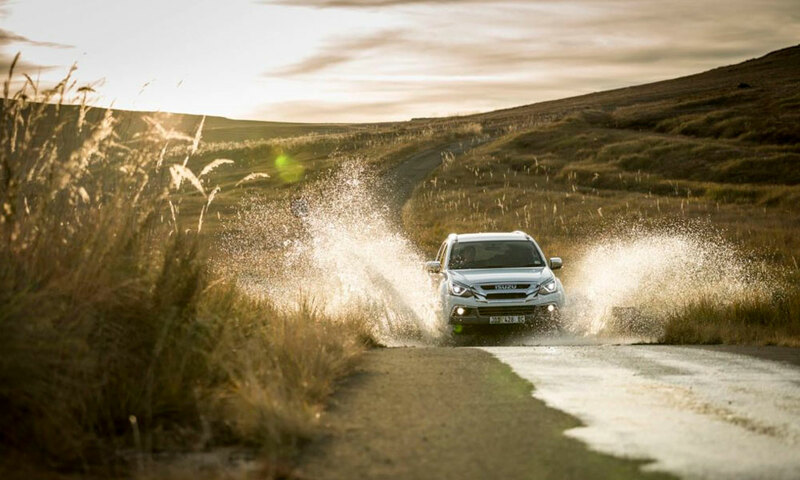 As we say: ‘with age comes a cage.’ I was invited by a friend to test and experience an off-road racecar and after just 3km, I quickly realised that this was the ultimate test of man and machine. I bought the car there and then and the rest, as they say, is history. 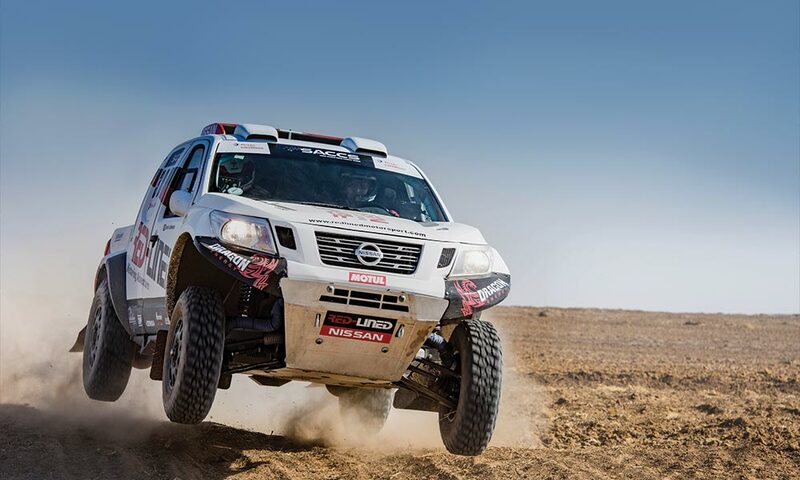 Nowadays you race Nissan Navaras, and sell your vehicles to customers around the world. Do you build on order, or how does that work? 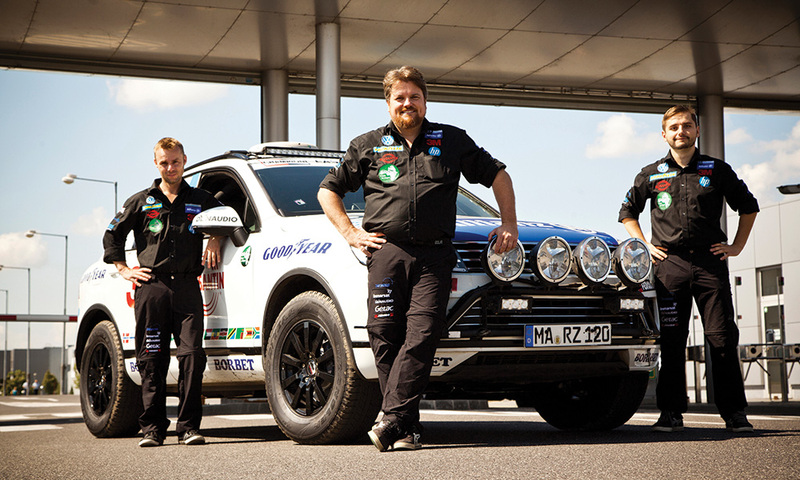 Our core business is the manufacturing of our FIA-approved Dakar ready racecars which we market and sell around the world. Due to the lengthy manufacturing process, we generally try and keep one complete new car as well as a new chassis and plenty of spares in stock to meet the demands of the international market. You recently competed in the Taklimakan Rally in China. Tell us a bit more about that experience. It was an incredible experience which now sits very high up on my adventure list. 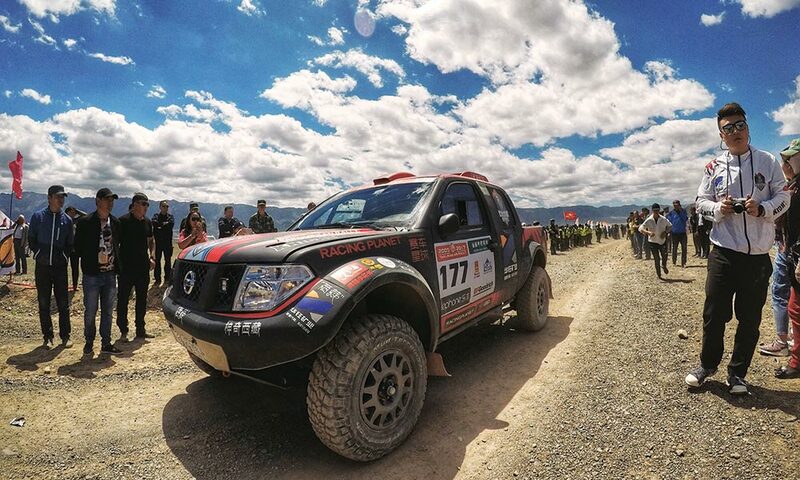 The Taklimakan Rally is what they refer to as the Oriental Dakar which had us race for 13 days and more than 6 000km across the Gobi Desert in the northern region of China. The terrain and climate varied throughout the event while my navigator Gerhard Schutte had to try read and understand a Chinese road book. The highest outdoor temperature experienced during the event was 460C while our highest cockpit temperature recorded was 540C after our air conditioning failed during a stage. I spent just over a month in China with all the pre-event testing as well as the race event itself. It was a really interesting time spent in a country that is so vastly different to ours, as well as having to adapt to the language and culture differences. There were 133 race entries and we managed to finish 12th overall on our international debut. It was an amazing adventure from start to finish and given the opportunity to do it again, I would be there in a heartbeat. You take celebrity co-drivers in the local cross-country championship. What’s up with that? I have been competing for 17 years and have participated in more than 120 events in the national championship. 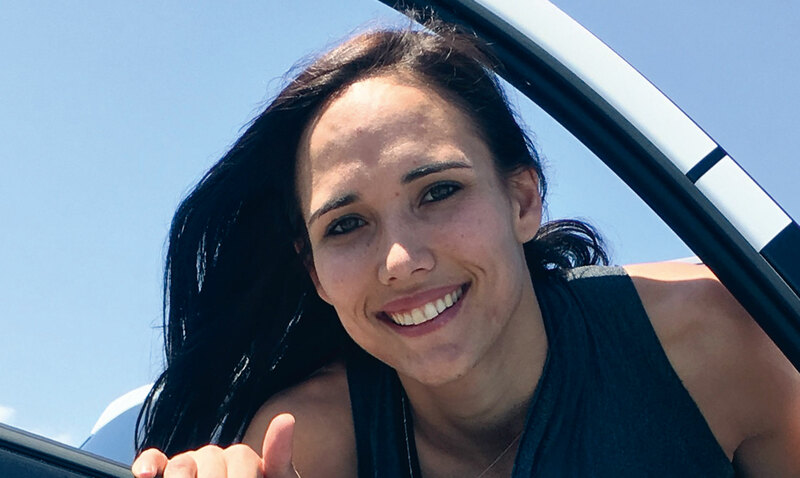 A few years back I decided to rather focus on the marketing of our sport locally and move my personal goals to international events into the future and so the Celebrity Challenge was born. It is a marketing initiative whereby we take a South African celebrity and train them to navigate and participate in a national cross-country race. We then use various media channels to share their story and adventure as they are taken completely out of their comfort zones. It is basically the ticket you cannot buy. What are your future goals, and dreams? 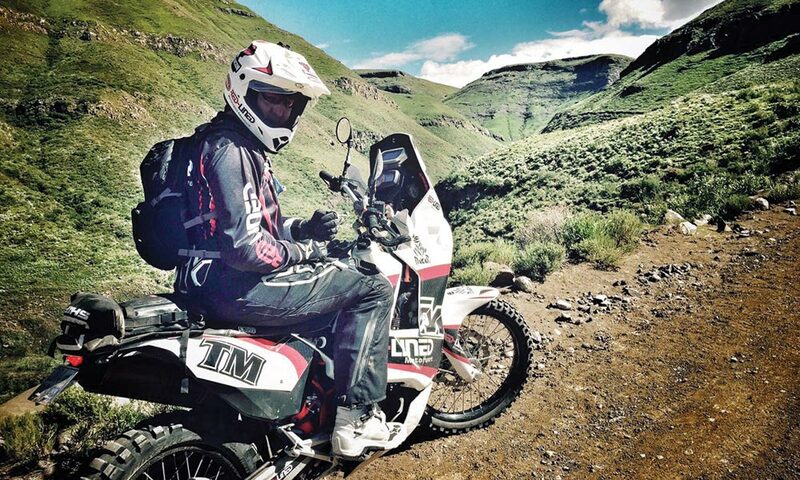 Ultimately, I would like to compete in the Dakar, this has always been my main goal. I would also really like to compete in the Taklimakan Rally again as I think my strength is in the longer endurance events where man and machine are severely tested over a prolonged period of time. In addition to these main goals, I would like to compete in a few events in both Europe and the Middle East over the next couple of years. If money was absolutely no object and you had to put together the ultimate team to win the Dakar overall, who would get the nod? 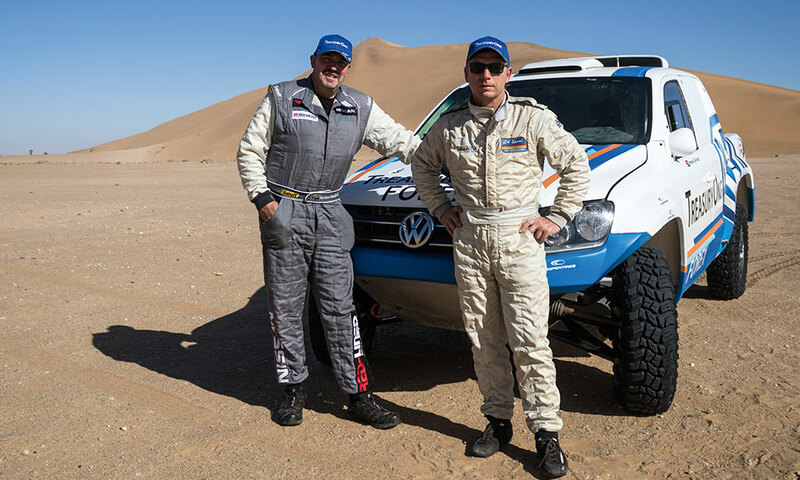 The ultimate driver for the Dakar at the moment is Stéphane Peterhansel, while the ultimate driver into the future is Sébastian Loeb. 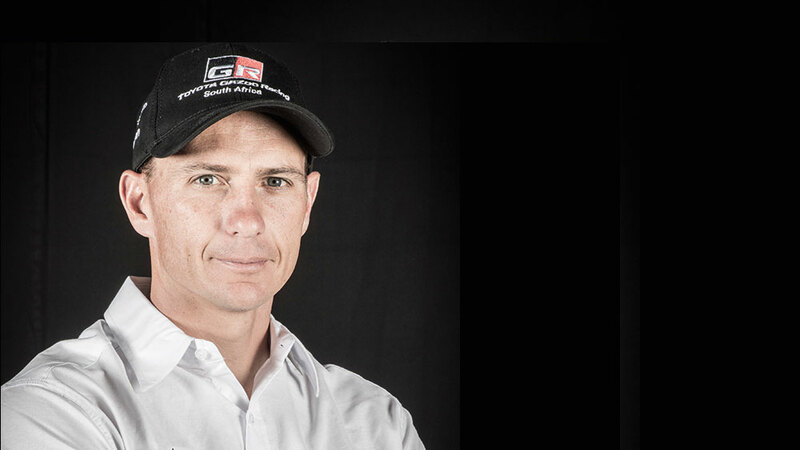 The team principal would be current Toyota Gazoo Racing team boss Glyn Hall and we would have an all-South African back-up team because we have incredible people and skills in this country as well as the right attitude and adaptive nature for what is required to take on the toughest motorsport event on the planet. Any advice for a young motorsport enthusiast who is dreaming about getting involved in cross-country racing? Watch, learn and get yourself a navigational seat as quick as you can as there is no faster and better way to learn as a youngster than sitting in the hot seat. Once you have all the pieces of the puzzle, you can think about moving across to the other seat. And lastly, if money was again not a factor, what would be your ultimate overland rig? My ultimate overland rig remains one of our new Dakar V8 powered Nissan Navaras… they are just incredible machines to drive and I honestly cannot think of a better and more adventurous way to get across the country. TV show Two and a half Men. Sport Cross country motor racing. Movie Planes, Trains and Automobiles. Camping site A Dakar bivouac.